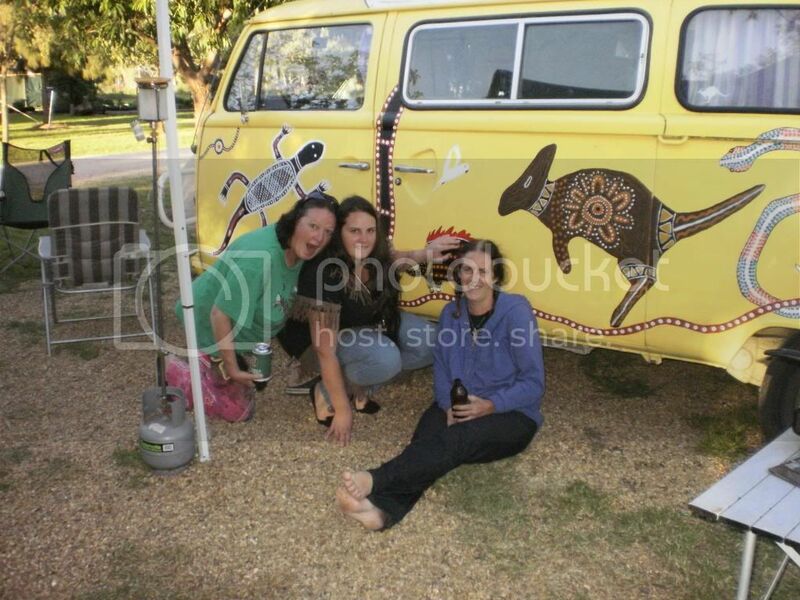 Discussion in 'The Kombi Club Bus Stop 2014' started by melissa, Apr 21, 2014. What a man! Needs 3 woman to keep him happy! Ahhhh! Alpal, If only I had you as my PR 55/60 years ago. Memories! Vince.